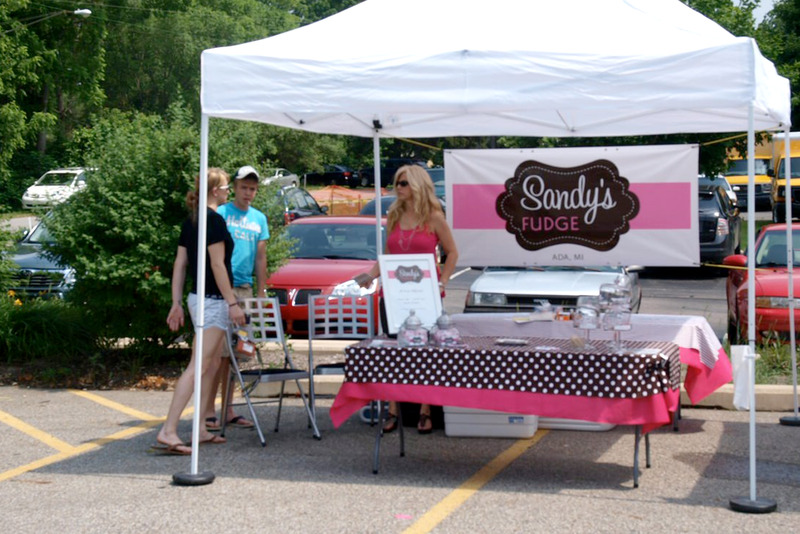 Our delicious fudge comes from our handmade original recipes developed by sandy herself! great as a gift, party favor or special treat for yourself, our fudge is sure to leave you wanting more! 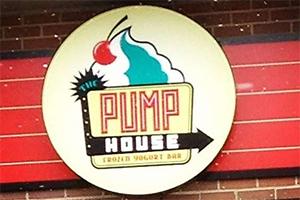 Come find us at the Pump House in Grand Rapids and in Grand Haven! Top off your sundae with our delicious fudge and purchase some to take home! Stop over to Pinky's Place and enjoy a little treat while browsing through antiques! 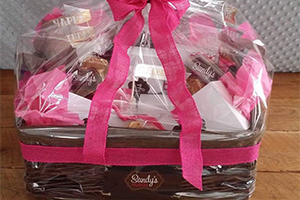 Add our delicious fudge to a custom Gift Basket! Order online. Indulge in a decedent slice of cheese cake and pair it with our fudge – a match made in heaven!